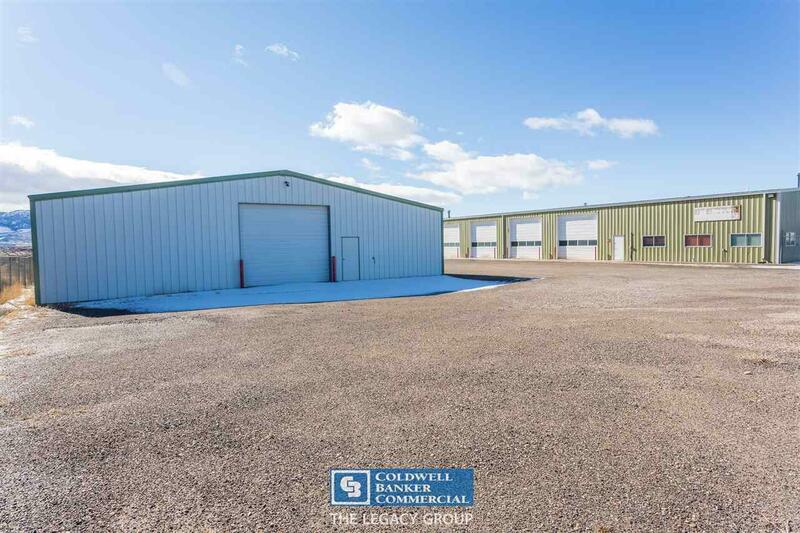 Industrial building in excellent location, near Interstate 25 and located on a paved road. Main building is 8000 sq. 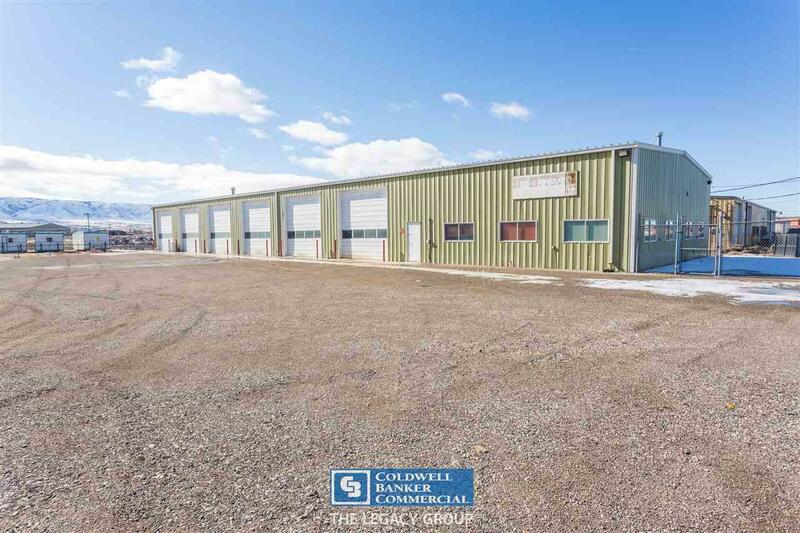 feet with gas heat and central air, floor drain system, 2 sump pits, several offices, conference room, locker room, large loft, and six 14 foot doors with openers. 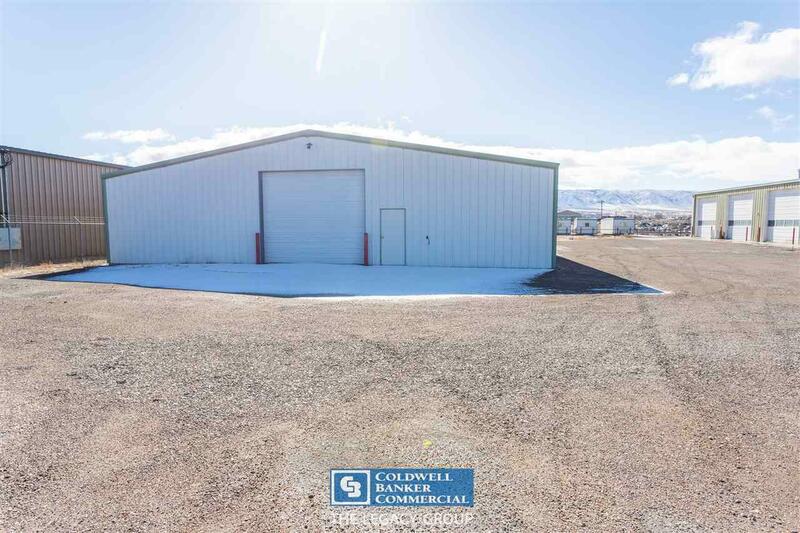 Dry storage building is 6000 sq feet with one 12 foot door. 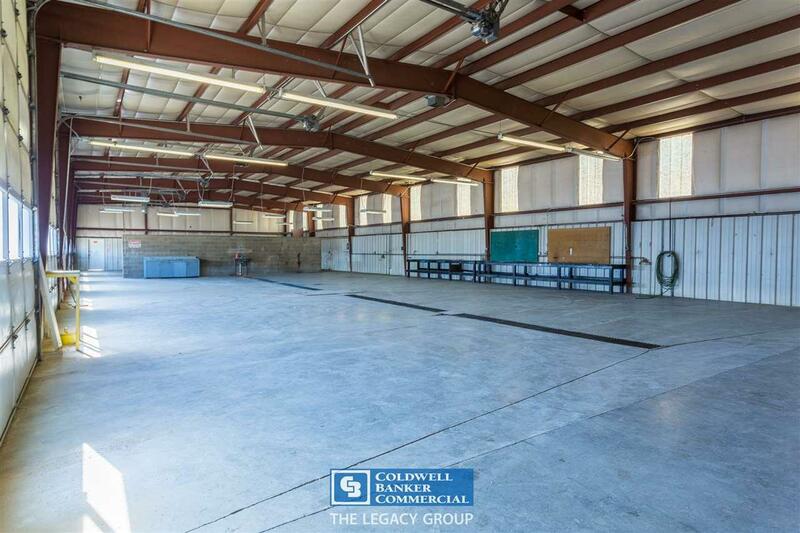 Sits on 1.15 acres with ample parking around buildings as well as in front of main building.